Information for our customers:- Our Optimus and Primus spares listed here are new unless described otherwise. Some rare or original parts may be forty years old and show some tarnishing or surface rust. This will not effect the performance of the part and should be taken as indicative of a genuine classic spare. 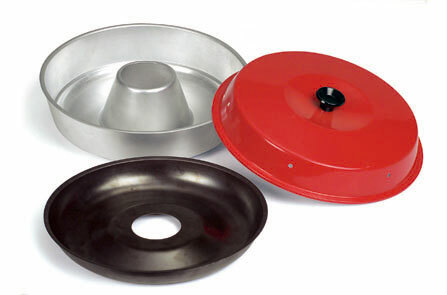 We have large quantities of used pump rods, filler caps, spirit cups and top pan rings, these will need new washers but are a more economical way of restoring/repairing your stove. When ordering ask for 'best used' and we will supply the best used part we have. If you are in any way not satisfied with a part when it arrives please contact us immediately and we will advise you of the best alternative if there is one. 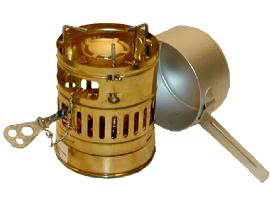 Marine stove burners & parts New Burners and parts for Optimus 55/155, Taylors stoves & heaters, Shipmate, Turm, Maxie, Victory boat heater and others with an adjustable paraffin burner. Have the hinges on your 00, 210, 121, tin broken, does the lid keep coming off? Click here for a classic styled leather strap especially to secure old stove tins..! Optimus have recalled all T82 and T85 Nova & Nova plus stoves manufactured between Jan 2009 and September 2010. Also Pumps, fuel hoses and spares kits for the same stoves. Stoves effected have a black windshield assembly and will be stamped with a QA number between 000011 and 00007313. 123R Svea Climber , the classic brass white petrol stove. 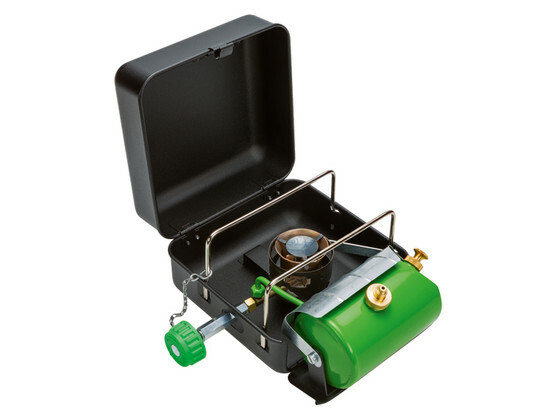 T88 Hiker Plus quick-prime stove with Nova technology burner. Burns 'white gas' liquid fuel, paraffin and Diesel (for short periods).